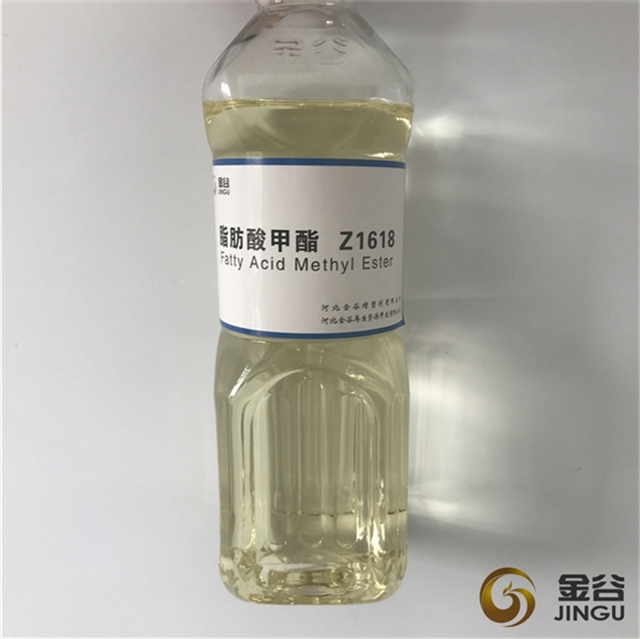 Hebei Jingu is a leading provider of cleaner, lower carbon intensity and services. 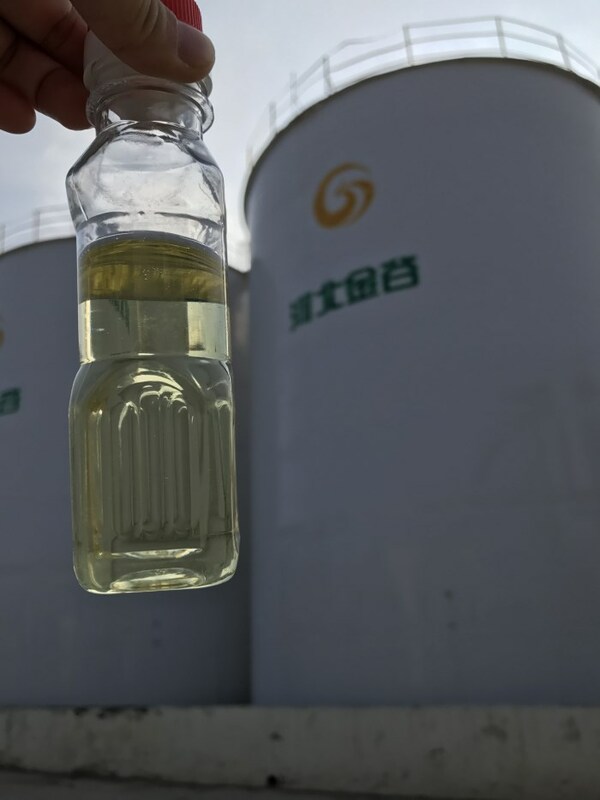 We are an international producer of biomass-based diesel, and we are north China's largest producer of advanced biofuel. 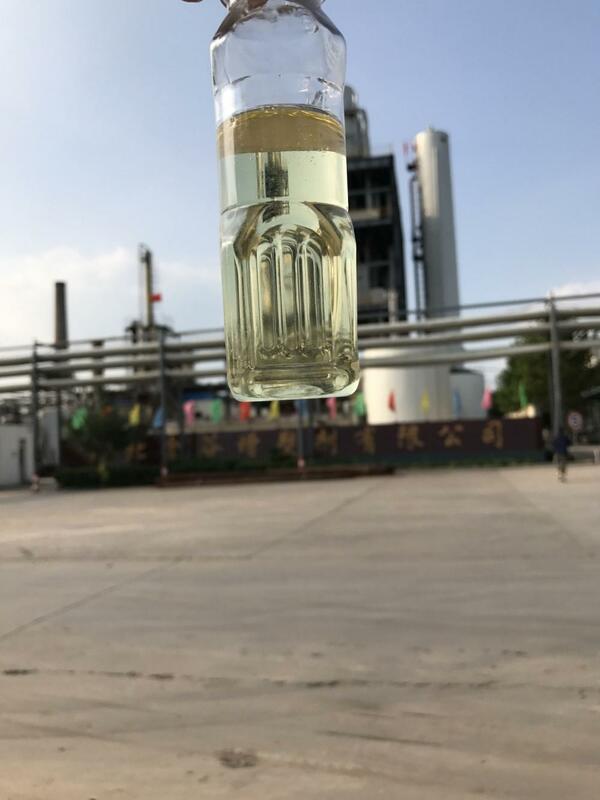 UCOME from Hebei Jingu has the ISCC certification, and it can be used in its pure form (B100) or blended with petroleum diesel. 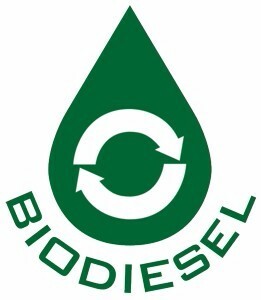 And besides that, common blends include B2 (2% biodiesel), B5, and B20. Looking for ideal Biomass Based Diesel Manufacturer & supplier ? We have a wide selection at great prices to help you get creative. 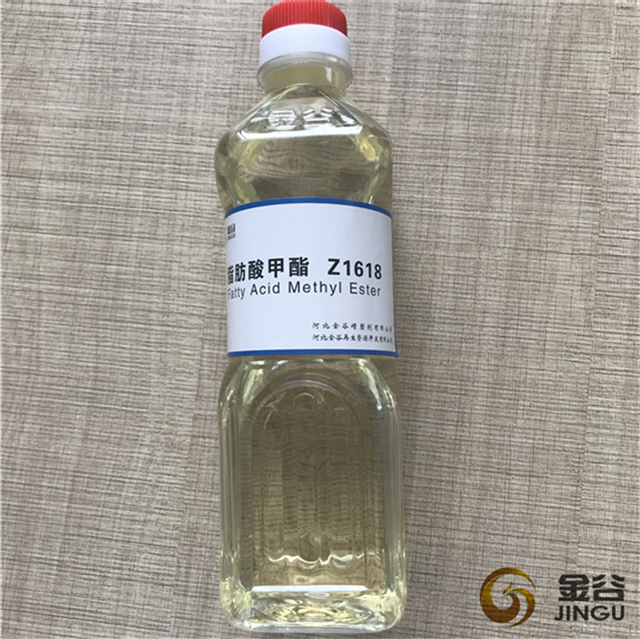 All the Advanced Bioful Producer are quality guaranteed. 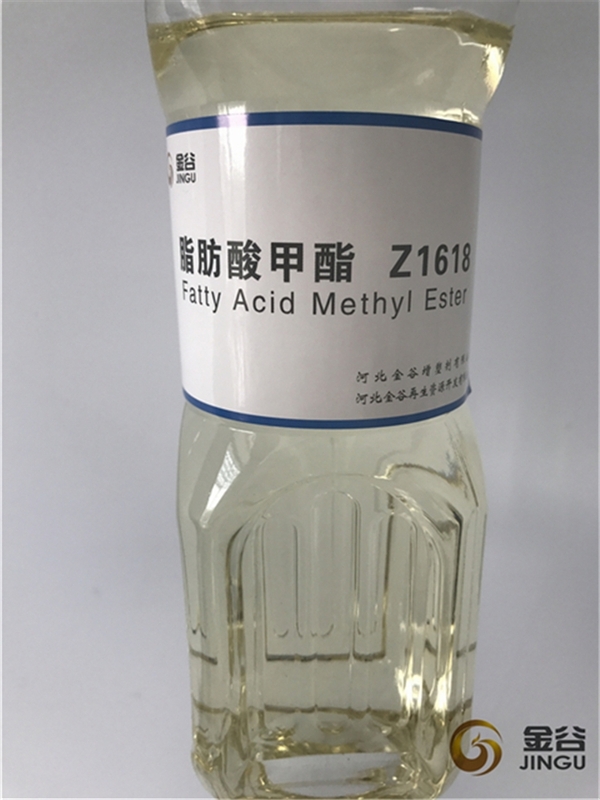 We are China Origin Factory of Biofuel Biodiesel from UCO. If you have any question, please feel free to contact us.